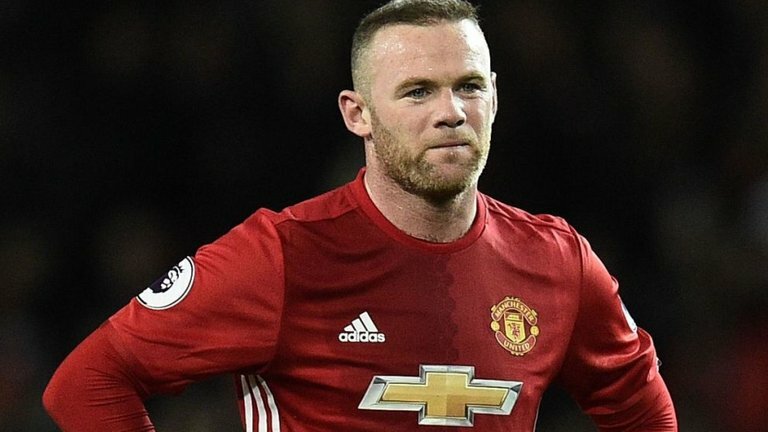 Everton striker Wayne Rooney has denied talk of a rift between him and manager Sam Allardyce. The former England international was livid after being substituted early in the Merseyside derby this month but the pair appear to have since resolved their difference. Speaking to reporters, Rooney said: “It's me that gets highlighted a bit more than it would with other players. There was no issue with the manager and me or with me coming off. I respect the manager's decision but of course, there was frustration because I wanted to stay on. I spoke to him [afterwards] but really we spoke because of how it was getting built up to be something it wasn't. There was no issue over it." Despite this, Allardyce’s position at Goodison Park remains in doubt beyond the summer with the club’s hierarchy having dropped a rating card on their official website in order to gauge the manager’s performance. Allardyce was never the favourite to succeed Ronald Koeman in the first place and a section of the supporters have certainly not gone with the club’s choice of head coach. As a result, there is a sense that Allardyce could be asked to walk away at the end of the season alongside several other players who have failed to impress. Summer signings of Sandro Ramirez and Davy Klaassen have failed to make any noticeable impact this campaign and the pair are expected to be among a list of names who are certain to be shown the exit door. The Toffees are currently eighth in the standings with 45 points following their 1-0 win over Newcastle United.